On Wednesday, March 6th we hosted our third annual Bring a Friend to School Day, and it was a huge success with 35 friends in attendance! 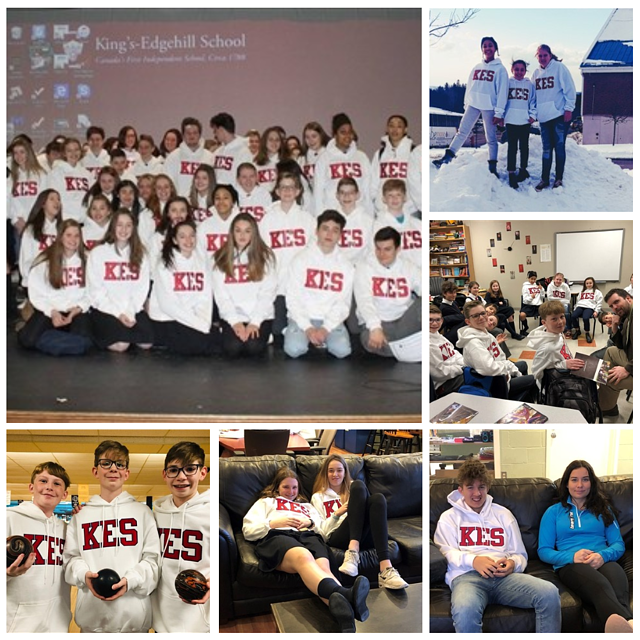 Students and their guests each received special white KES hoodies. By opening our doors for a day, we let our students’ friends see what it is really like to be a part of the KES family and spend a typical day with us. Many even started the day by travelling on the Valley, HRM or Chester busses. During the school day, our special visitors joined our full School Assembly, attended classes, ate in the dining hall and even joined their friends for sports or bowling in the afternoon. Thank you to all our guests who joined us for the day and a special thank you to everyone who made our visitors feel so welcomed. If you know of a student interested in experiencing our School, please let families and friends know about our annual Spring Open House. This is a wonderful opportunity for families to see our School in action and to get answers to their questions. Please click here for more details. We are, once again, dedicating a day to siblings where we encourage our students to invite their sibling(s) to spend a day at KES. For more information on this fun event, please click here. Thank you to all for being such amazing Ambassadors of our School. 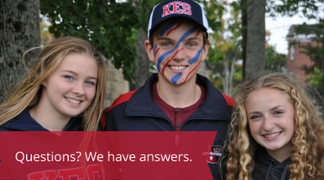 Why choose King's-Edgehill School for your child? At King's-Edgehill School we help students be more than even they thought possible. Learn more in our Questions to Ask eBook.